May and early June were filled with a lot of exciting activity! On May 2nd, Anne’s son, Finnian Kristopher was born. 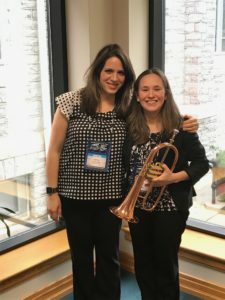 Just one short month later, they traveled as a family to Hershey, PA to the 2017 International Trumpet Guild Conference. 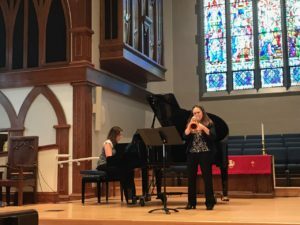 Jessica McKee and Anne performed the second movement of Carson Cooman’s Sonata for Flugelhorn and Piano as part of the ITG New Works Recital on June 2nd. 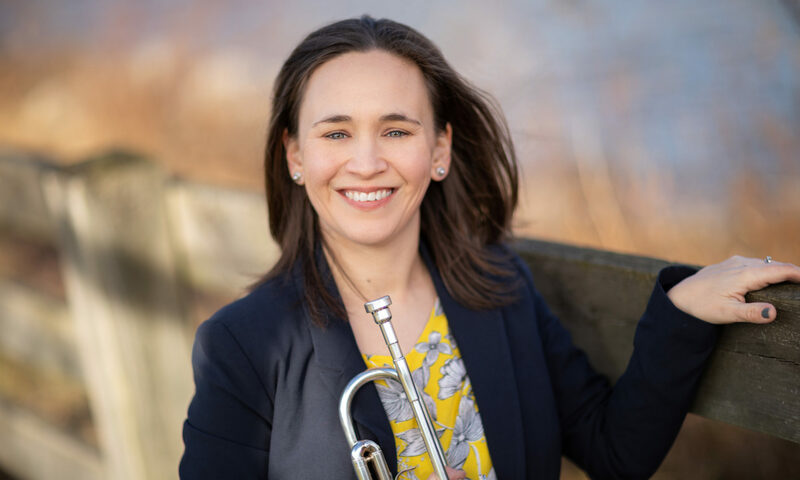 The following day Anne had the pleasure of judging the finals of the ITG Youth Trumpet Competition.